← How to convert px3 to pxl? PX3 and Postscript both are widely used in printers. But sometimes we have to convert px3 to postscript because Postscript is accepted more widely. To this conversion from px3 to postscript, a converter must be demanded. 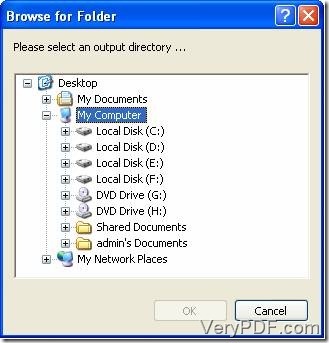 This article is for introducing VeryPDF PCL Converter to you because of its strong conversion feature and easy operating. You can know more features about this converter from here. You also can download it from here. Please install this converter in your computer. This only costs you a few seconds. 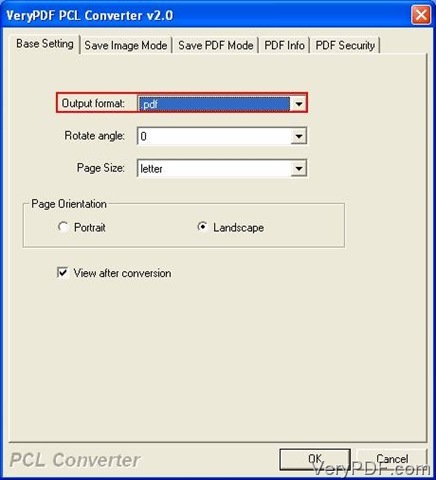 Since you have this converter, how to convert px3 to postscript via it? These following will show you. Step 1. Drag PX3 files into the file list. 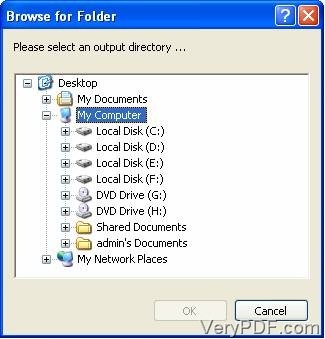 Dragging PX3 files into the file list is one way to choose the files you want to convert and place them in the file list of the main window. And it is the most convenient way. You just need to take two steps. The first one is dragging PX3 files in one directory. When the pointer is moved to the middle part of the main window, dropping them will be the second step. See picture 1. “Set parameters” is the key step in this article. Here the parameter equals to “the output format”. You can modify the output format to “.PS” in the setting dialogue box which can be opened by clicking the “Setting” icon in the main window. See picture 2. When you have done the previous steps, you can do the conversion operating in the main window. After you click the “Start” button, a dialogue box called “Browse for Folder” will come out. The third step will be finished in this box. Select an output directory for the converted files and click “OK”. See picture 3. If you want to know more specific information about how to convert px3 to postscript, you can go here; if you want to buy it, click here. How to convert px3 to postscript via command line? This entry was posted in VeryPDF Blog and tagged px3 to postscript. Bookmark the permalink.